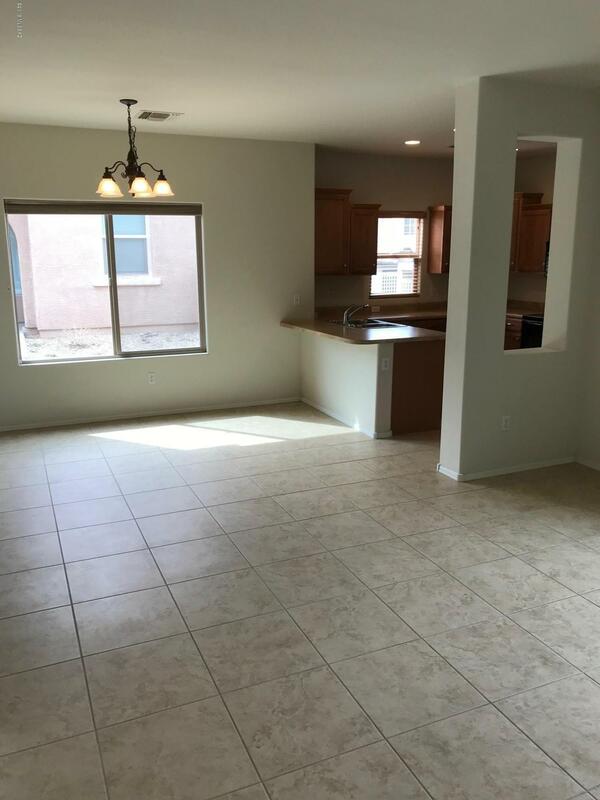 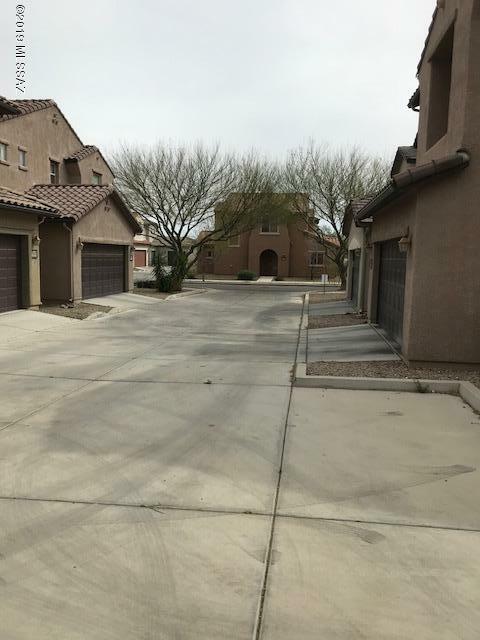 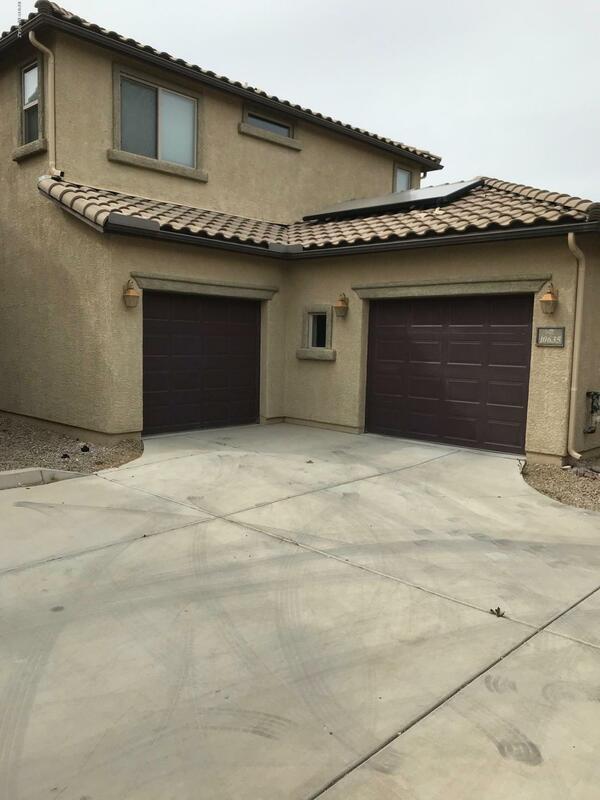 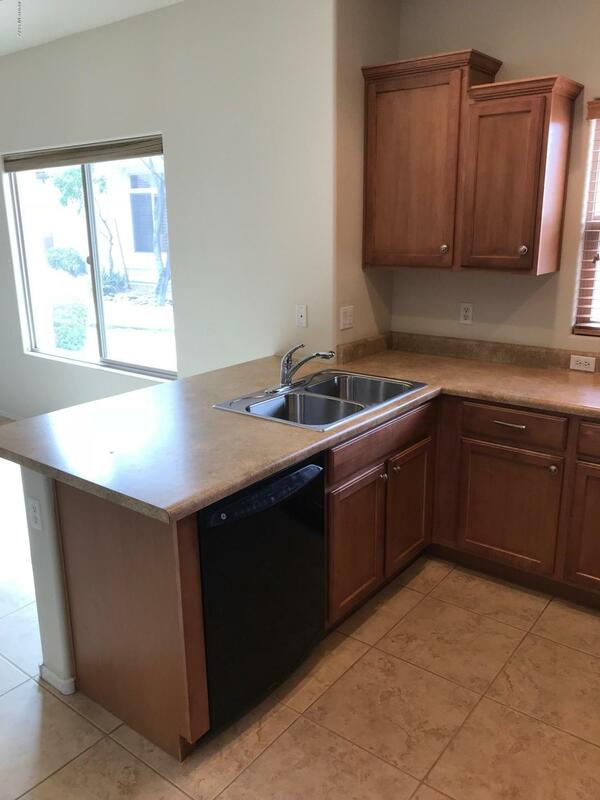 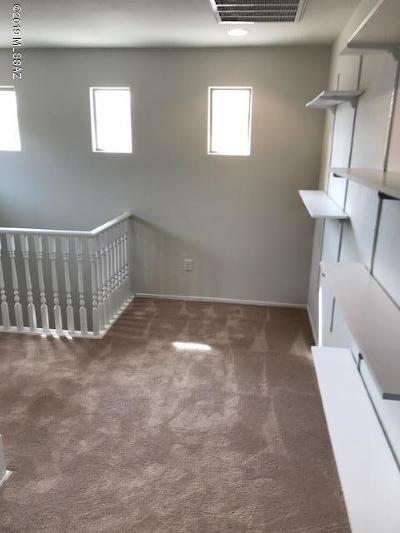 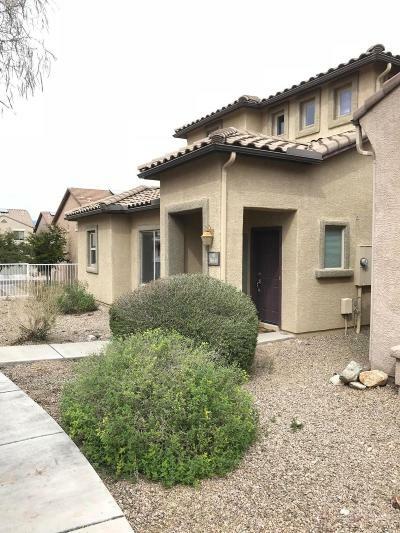 Lovely Pulte built Home located in desirable Sierra Morado Community. 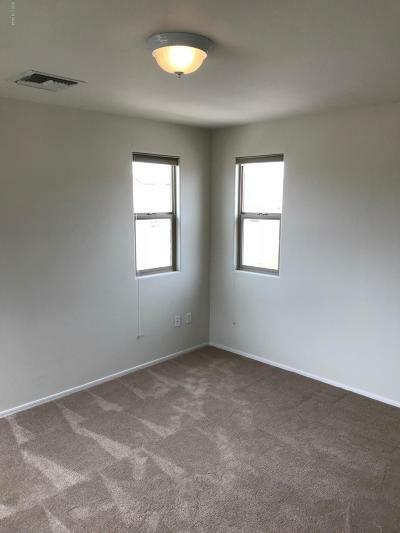 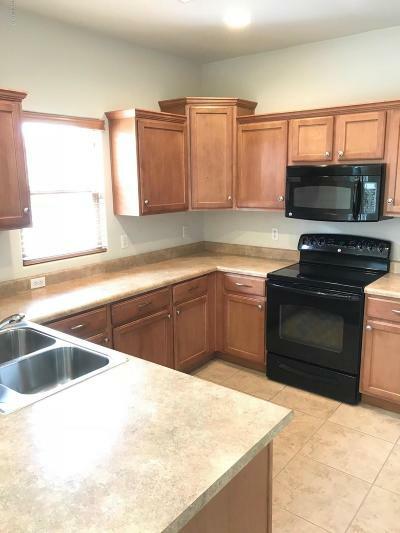 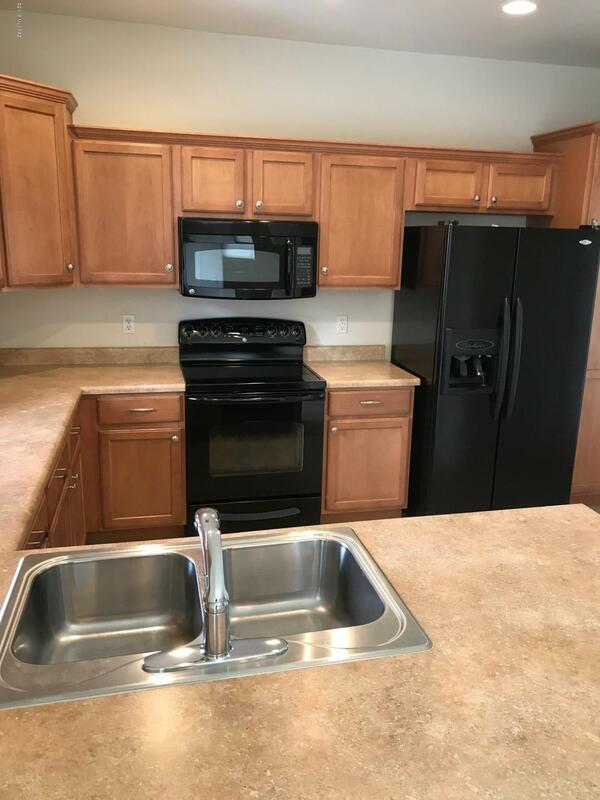 Home is situated on a corner lot and features 4 bedrooms and 3 bathrooms, spacious kitchen with quality cabinetry,built in appliances, spacious dining area and great room combination. Extensive ceramic flooring and quality carpet and pads in the spacious bedrooms. 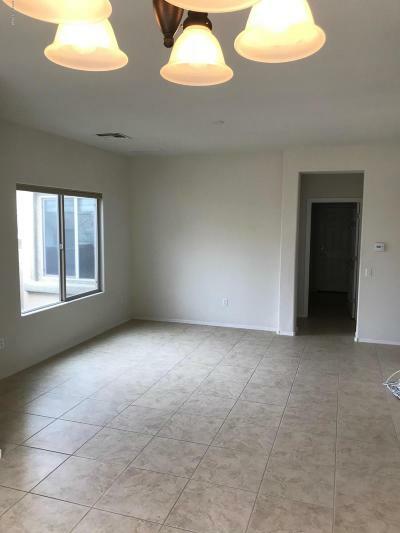 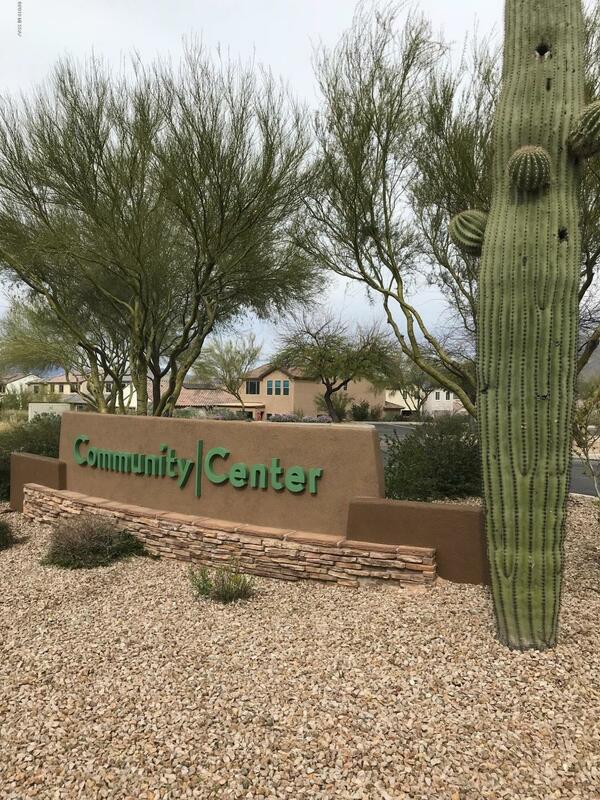 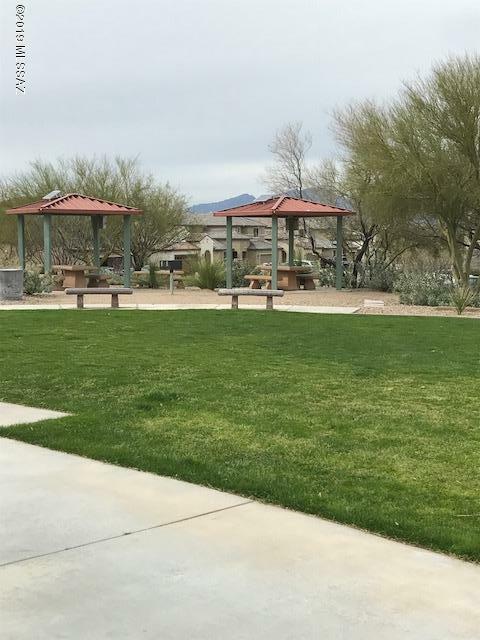 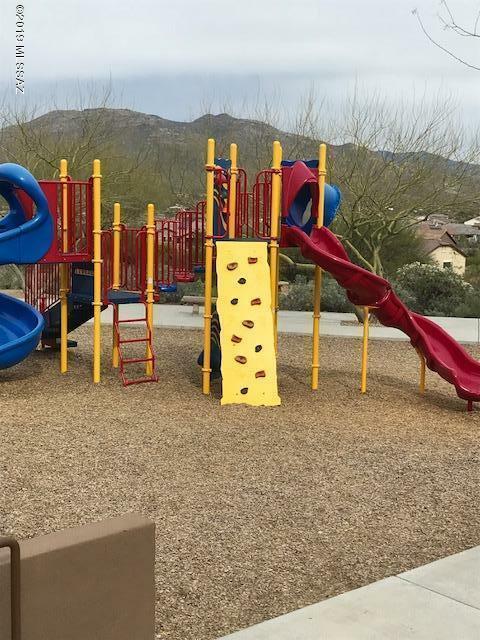 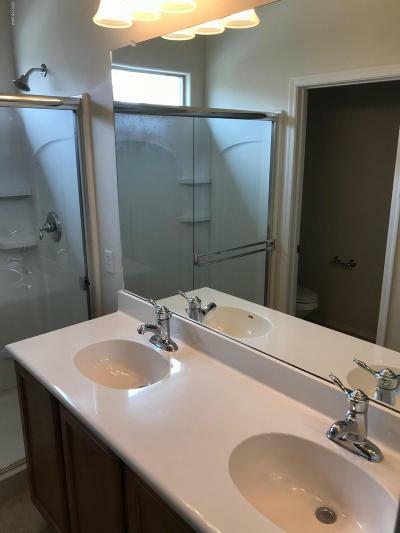 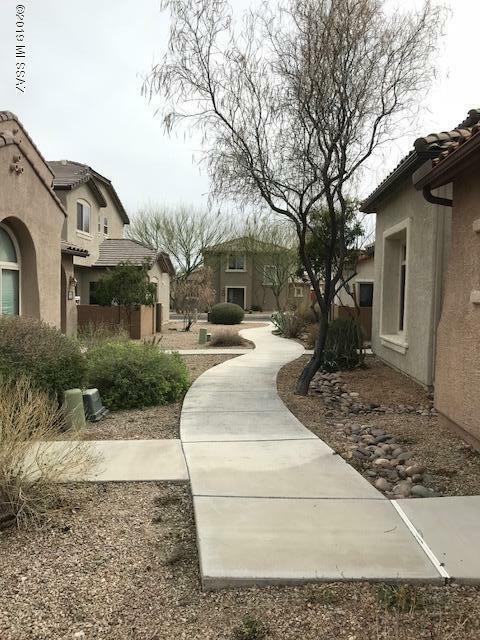 There is a sparkling community pool, heated year round, ample guest parking, full court basketball, covered ramadas for picnics, modern community clubhouse and separate sand volley ball court. 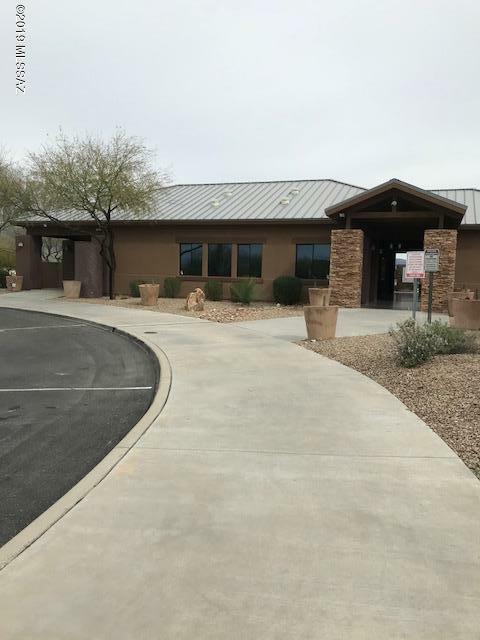 Vail School District, Conveniently located to Davis-Monthan AFB, Raytheon and I-10.